The small size of laptop brings new challenges to heatsink. Surprisingly, engineers have built a complete set of cooling modules in such a thin and light YOGA 3 PRO laptop: the industry’s first integrally molded cooling fan utilizing Metal Injection Molding (MIM) process, which is also the thinnest metal fan in the world. 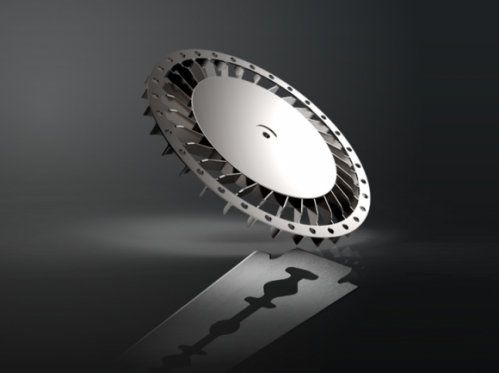 The entire fan thickness is only 3.5mm, and the blade thickness is only 0.15mm, which is equivalent to the thickness of one razor blade. Compared with ordinary plastic fans for laptops, YOGA 3 PRO’s metal fan blades are more compact, and the cooling effect of the laptop will be more obvious during operation, achieving the perfect combination of extreme lightness and fast heat dissipation. The laptop runs almost silently, with noise level below 25 dB, so you can even hear the sound of a needle falling to the ground. Besides, the metal material will extend the working life of the fan by 50%. That small fan helps the Yoga 3 Pro squeeze into a case that’s only 0.5 in. deep — 0.1 in. 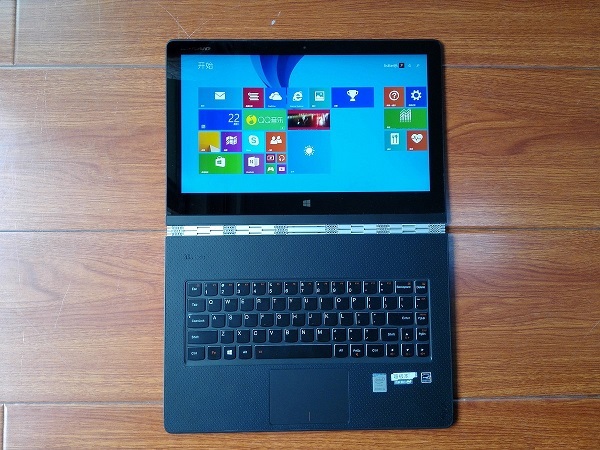 thinner than Lenovo’s Haswell-based Yoga 2 Pro. At 12.9 x 8.9 in. and 2.6 lb., it’s also about 10 oz. lighter than the Yoga 2 Pro. If you’re carrying its two-prong AC adapter as well, the Yoga 3 Pro has a total weight of 3 lb., less than the Yoga 2 Pro weighs on its own.